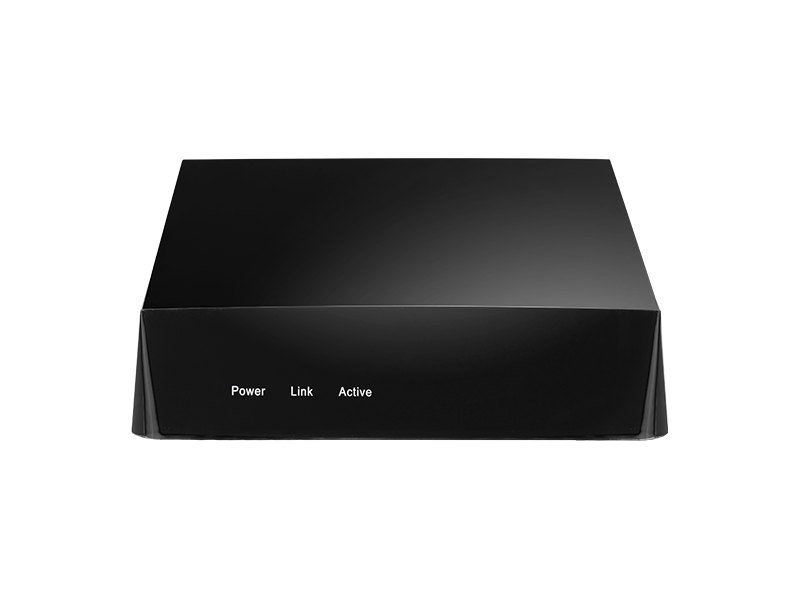 The AVerReceiver SR310 is a reliable and powerful decoder designed for AVerMedia VueSign CMS solution. The AVerMedia VueSign CMS can manage AVerCaster HD Duet Plus (F239+) or AVerCaster Lite (SE510) to broadcast live video to all AVerReceivers. Live-to-VoD can instantaneously add the archived video to the playlist for the audience to select afterwards. 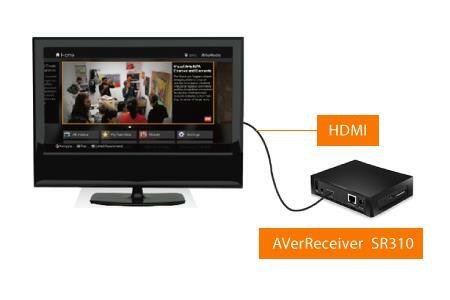 The AVerReceiver SR310 can easily acquire and display content from the video playlist provided by the CMS through a network. For digital signage usage, all multimedia content can be edited on the CMS and delivered to each receiver by a simple WebUI. AVerReciver SR310 supports both on-line and off-line modes for various applications. 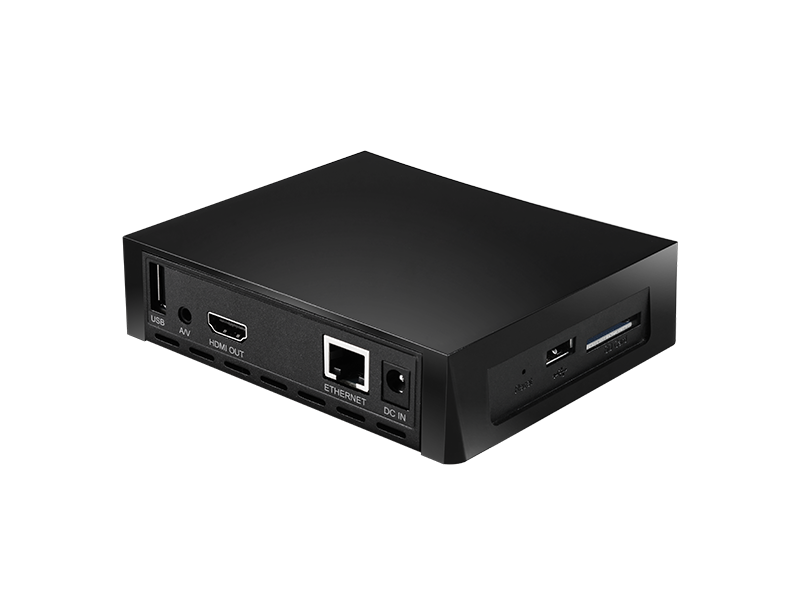 The AVerReceiver SR310 does not require any complicated set up, just plug it into the HDMI port and it will display the content organized by AVerMedia VueSign CMS on both on-line and off-line modes. 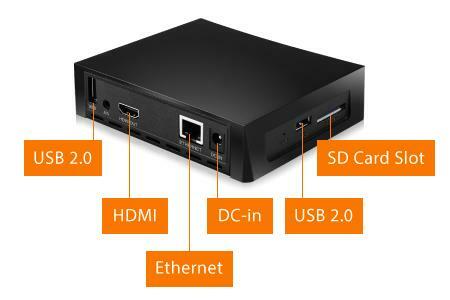 Supports USB for external device and SD card for content storage. Users do not have to worry about fitting inadequate. 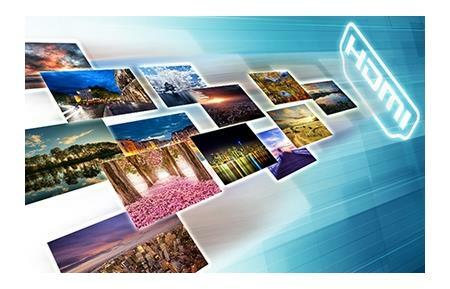 Supports standard HDMI 1.4 output to display any content designed and received from VueSign CMS allowing to deploy digital signage service or other available services.